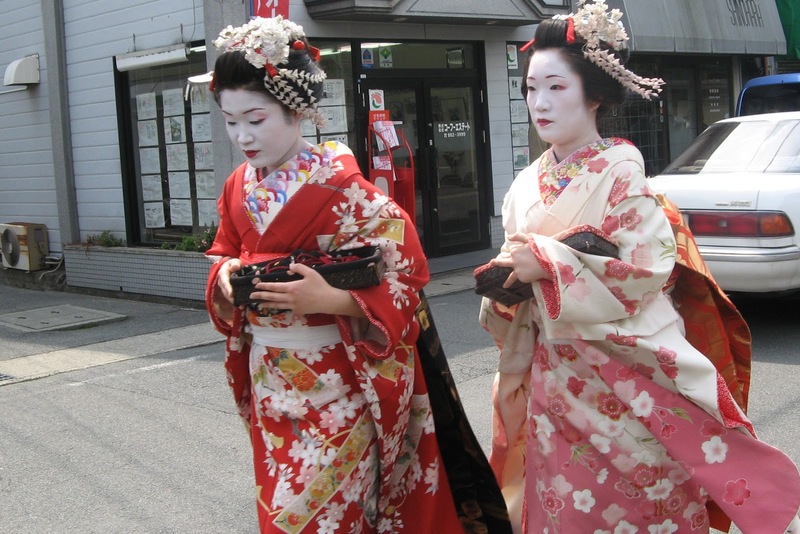 Culture Point 2 – Geisha, Maiko and Oiran: What’s the difference? 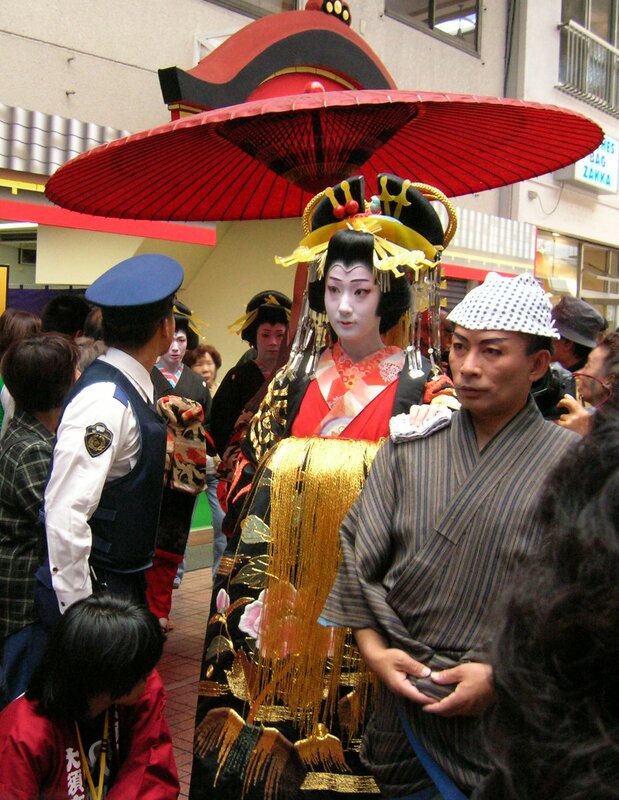 Certainly many of you think about Geisha when thinking about Japan, right? But do you really know what is a Geisha? And for those who know a little more, have you heard of Maiko? What about Oiran? Today I will briefly explain what is the difference between them. Geisha (芸者), as the meaning of the word suggests, are Japanese female entertainers, who have the ability to perform many Japanese arts, like music, dance and various games. While acting as hostesses, they entertain customers, having to study and practice a lot to be able to do it. 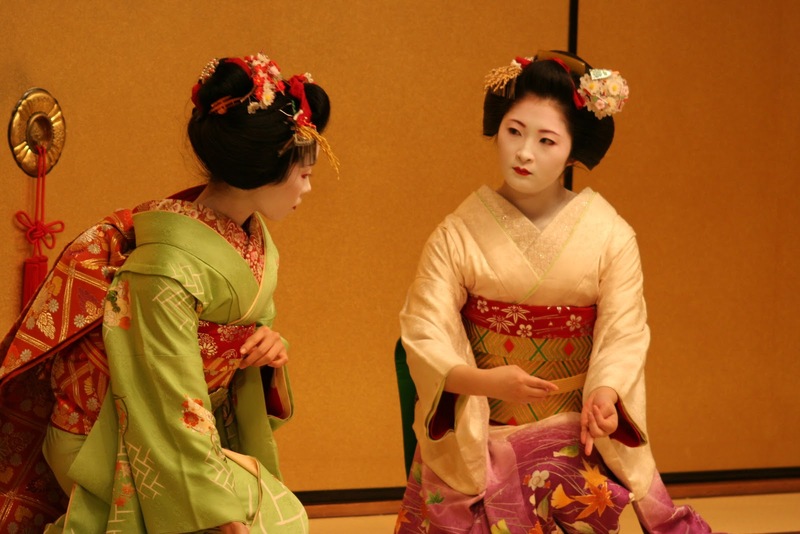 Geisha start practicing from young age, time when they are called Maiko (舞子 or 舞妓). Maiko are usually between 15 and 20 years old, and they become geisha once they learn the arts of dancing, playing the shamisen (三味線), and the dialect of Kyoto. As you can see in the pictures above, they always wear a kimono, they use a very characteristic hairstyle that dates to the Edo period, and they use very special makeup too. There are actually subtle differences between geisha and maiko makeup. A good place to find geisha and maiko is Kyoto, where they are even separated by rankings, and where their most famous houses are. Some of these houses are really expensive, and are frequented by very powerful and rich people. There is a very common misunderstanding about geisha, relating them to the world of prostitution. However the work of a geisha has no relation to this, clients should not expect nothing more than dancing, singing, playing an instrument, and having a light conversation with them. There is also a rule which states that geisha must be single women. Those who decide to marry must retire. But as I was saying before, the mislead to prostitutes is quite common when referring to geisha. This is a totally different group of women, who are called Oiran (花魁), the courtesans of Japan. 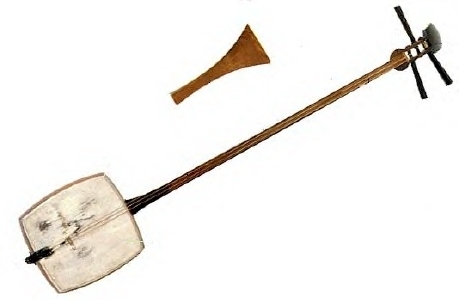 Many of their cultural aspects and traditions are still preserved nowadays, following their popularity among the wealthy, many years ago. However, prostitution was made illegal in Japan in 1958. There are a lot of details about these famous Japanese women, but it is actually a very restricted and elite world, to the point of even Japanese people don’t know themselves very well. However, I hope you got a little more knowledge about this topic! 1000 yen, 10 minutes, hair cut! 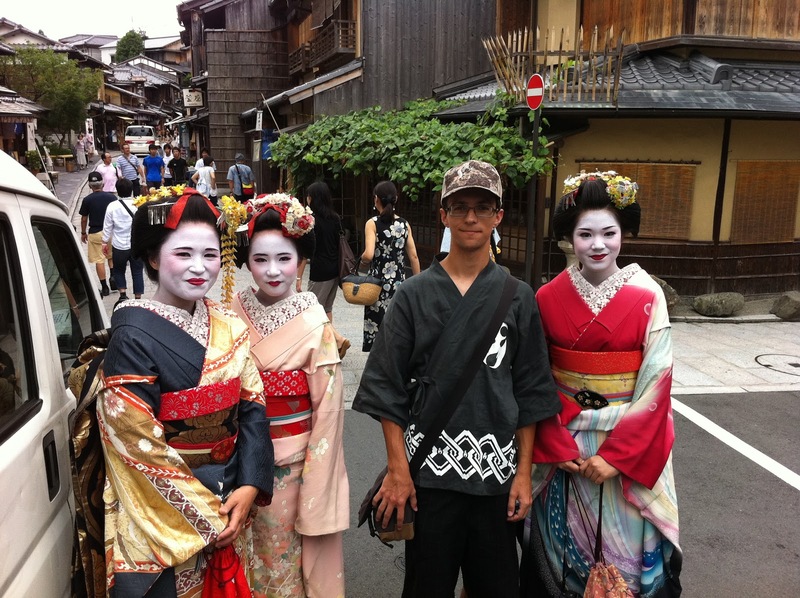 The women you are with are Maiko. The ones you have at the begining are Maiko as well, not Geisha. Geisha dress in a quite simple manner which is probably why Maiko are more popular. So they are Maiko after all! Thank you for the comment!